Right in the middle of a freezing winter arctic blast, your heater fails and you need help fast. You'll be looking around for a heating contractor if you don't already have one. Although you may be in a bind right now, this is no time to risk hiring someone who has little experience. You don't want the heater to fail again tomorrow or even next week. You need someone fast but who is also qualified. Other than asking about their experience, licensing, and insurance, there are 5 important questions to ask before you hire a heating contractor. Water Heaters - How to Know When to Repair? How Important Are AC Tune-Ups? When Do You Need to Replace Your Furnace? 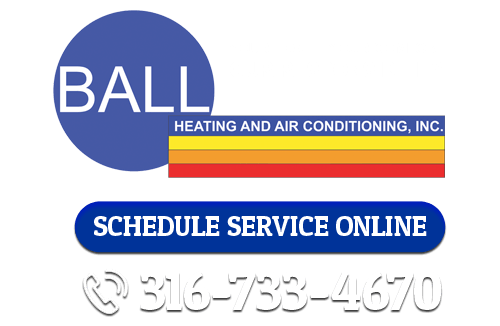 If you are looking for heating and cooling experts in the Wichita area then please call 316-733-4670 or complete our online request form.